Borderless worlds – for whom? The notion of a borderless world came to prominence especially after the collapse of socialist Eastern Europe. The conceptualisation of a borderless world sought to deal with the increasingly globalised networks of flows of capital and information. “Borderless world” is now a recurrent term in the titles of numerous academic and non-academic texts, but the optimism associated originally with this idea has vanished during the last 25 years or so when more nuanced views of borders have come to dominate both academic debates and social and political life. While economic flows and some factions (e.g. business people, academics and wealthy tourists) cross borders quite freely, not all travellers are welcome; a number of states around the world actively construct and strengthen borders and build even concrete walls to prevent and control certain forms of mobilities (terrorists, illicit smuggling, and undesirable migrants). 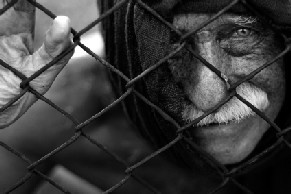 The figure of the migrant or refugee increasingly dominates discussion on borders. Borders and bordering practices are inscribed onto the bodies of mobile people, allowing some to cross freely, while obstructing and/or preventing others. These contradictory tendencies have led to a situation where both researchers and activists have advocated for more open borders or even no borders. 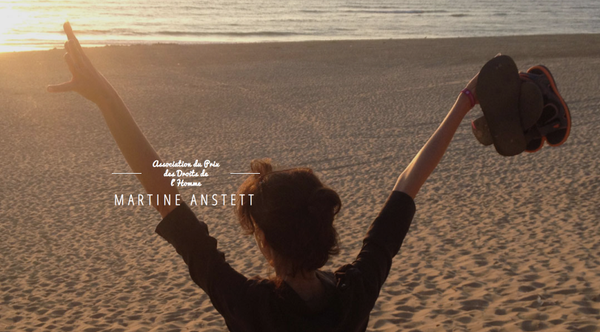 Chaque 29 avril, date d’anniversaire de la disparition de Martine Anstett, les membres de l’Association, remettront à Paris le Prix Martine Anstett à un homme ou une femme particulièrement engagée dans la défense des droits de l’Homme. La personne honorée, sans distinction de sexe, d’âge, de religion ou de nationalité, se verra remettre un trophée accompagné d’un chèque d’un montant minimum de 1500 euros. Ce prix devra être perçu par son lauréat comme une récompense pour le travail déjà accompli mais aussi comme un encouragement à poursuivre les efforts en faveur des droits de l’Homme. 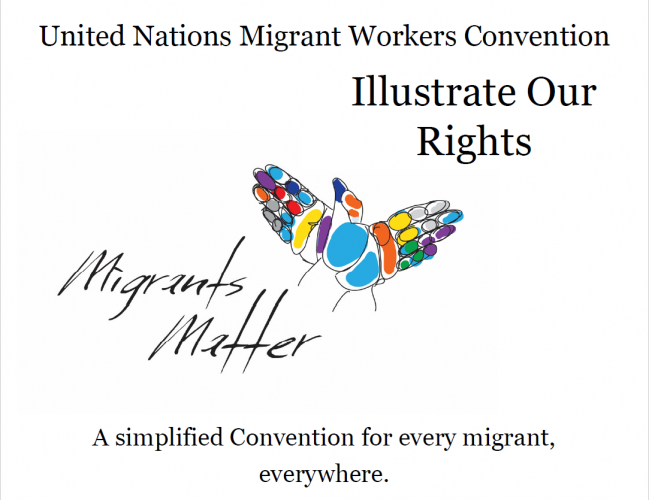 This Campaign was proudly supported by the Step it Up Campaign, Migrant Forum in Asia, United Nations Committee on Migrant Workers & the International Labour Organization. MIGRATION CRISIS? WHAT CRISIS? WHY CRISIS? The Fifth Conable Conference in International and Global Studies will explore the conceptualization of contemporary global mass mobility as a “crisis.” What does it mean to frame human migration with sensational terminology, such as crisis? How does language often associated with intractable problems, such as humanitarian or environmental disasters, or political stalemates, shape the responses to rapidly expanding transnational human mobility? 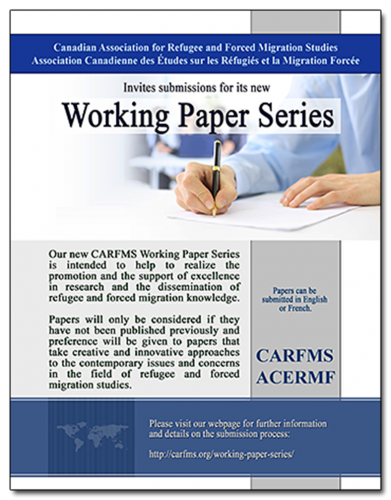 The Canadian Association for Refugee and Forced Migration Studies invites submissions for its new Working Paper Series. This series is intended to help realize the promotion and the support of excellence in research and the dissemination of refugee and forced migration knowledge. Papers will only be considered if they have not been published previously and preference will be given to papers that take creative and innovative approaches to the contemporary issues and concerns in the field of refugee and forced migrations studies. Please visit their webpage for further information and details on the submission process.